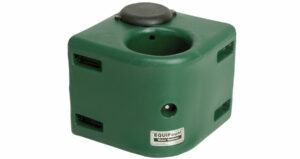 Cold barns are not a problem for EQUIFount waterers. This insulated extension tube allows water line to enter from below without freezing. 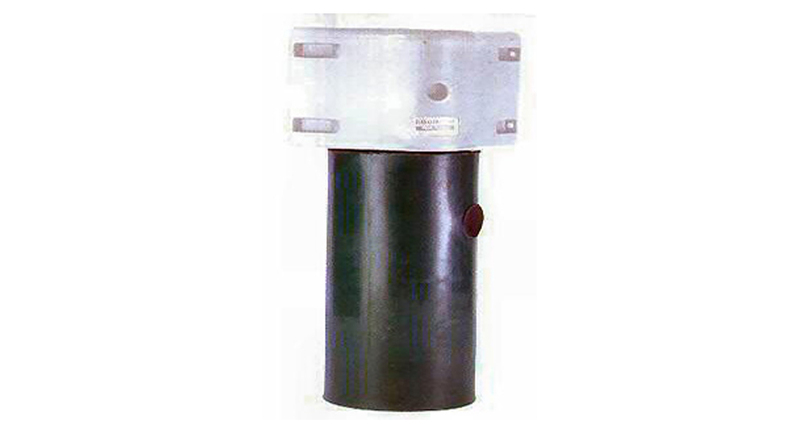 Rubber plug can be removed for access to water shut off valve. 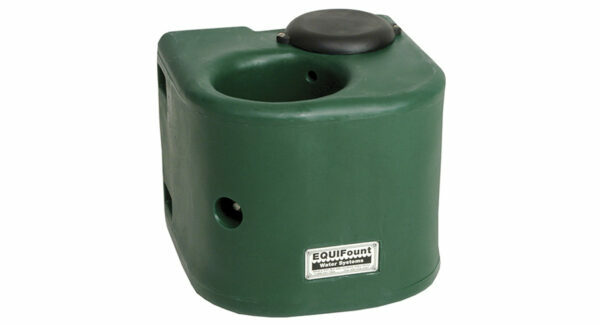 EquiFount models are designed and built specifically for horses. 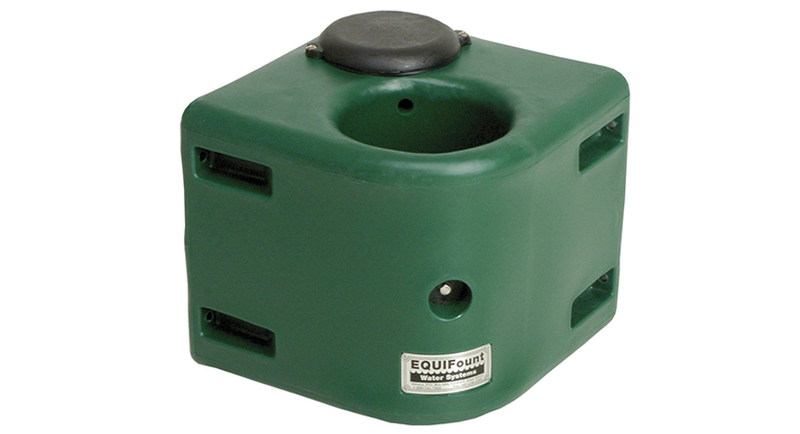 These watering units are corner or wall mounted in stalls. EQUIFount models deliver cool clean water with a minimum of spillage and very little cleaning required.